Abstract—In software product line engineering, systematic variability management must be applied to all stages of the development lifecycle and every artifact produced. This is not an easy task for the artifacts describing system requirements, as they are usually less structured and formal compared to design and implementation models. In this paper, we overhead in documenting the requirements present an incremental and modular method to capture variability in system requirements described as use cases. Following the well-known technique of delta-oriented programming, our method captures commonalities among the requirements in terms of a core model and applies the optional extensions or changes to the core model expressed in terms of delta modules. The method also addresses cross-cutting changes that span several use cases. We have also developed an integrated web-based toolset to effectively manage the requirements models, facilitating product derivation at virtually no cost. We have applied the proposed approach to a real-world case study which shows an acceptable overhead in documenting the requirements and results in considerable saving in generating documents for the specific products as well as enabling traceability of features into requirements. The incremental characteristic of our method makes it also suitable for handling variability in time, by enabling the analysts to specify requirements changes in a modular way. Index Terms—Software product lines, delta modeling, requirements document, variability management. Samaneh Zamanifard is with the Department of Computer Engineering Islamic Azad University, Kerman 1 Branch, Joopar Road, Kerman, Iran. Ramtin Khosravi and Hamideh Sabouri are with the School of Electrical and Computer Engineering, University of Tehran, Tehran, Iran. 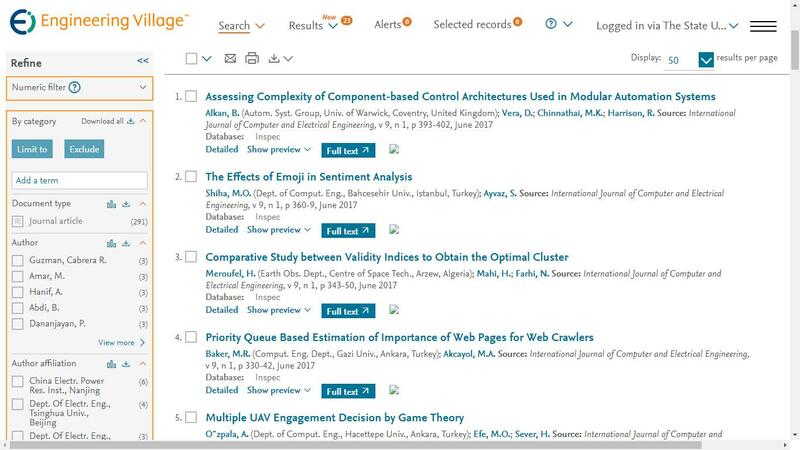 Cite:Samaneh Zamanifard, Ramtin Khosravi, Hamideh Sabouri, "An Incremental Approach to Manage Variability in Software Product Line Requirements," International Journal of Computer and Electrical Engineering vol. 7, no. 1, pp. 47-69, 2015.